April 4, 2018 is the 50th anniversary of the assassination of Rev. Martin Luther King Jr. King was shot on a hotel balcony in Memphis, Tennessee. 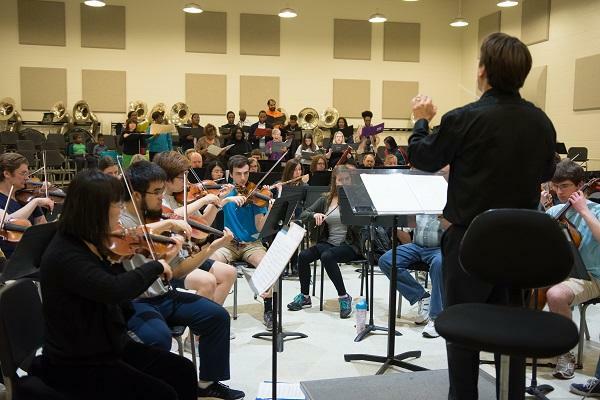 The Raleigh Civic Chamber Orchestra of North Carolina State University will honor this anniversary in their upcoming program, “The Dream Is Alive: Celebrating Martin Luther King Jr.” All of the music included in the event was written by African-American composers.